fedja is using Smore newsletters to spread the word online. You like, horses and horse back riding? Sing up! 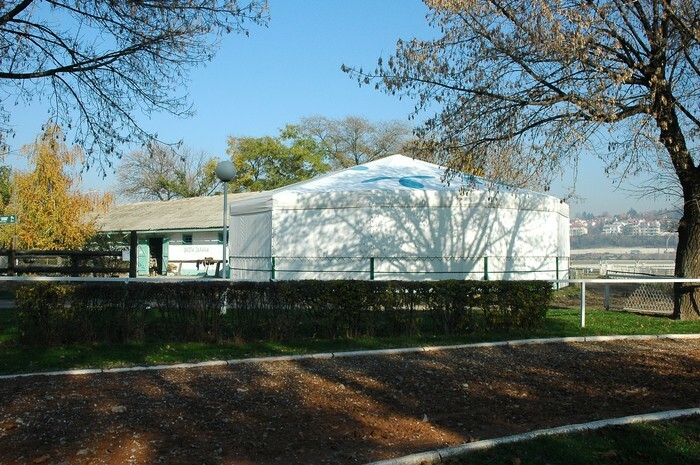 Equestrian club "Beograd" is located at the Belgrade Hippodrome. 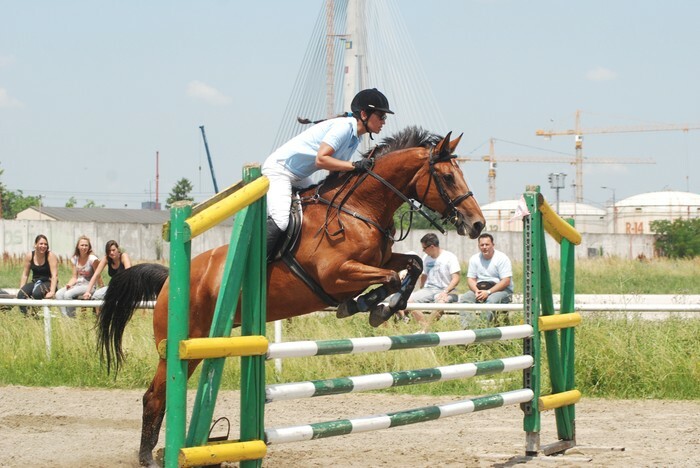 It was founded in 1973. year and deals with the education of thoroughbred horses, as well as training children and adults through professionally organized riding school, including sports and recreational riding. 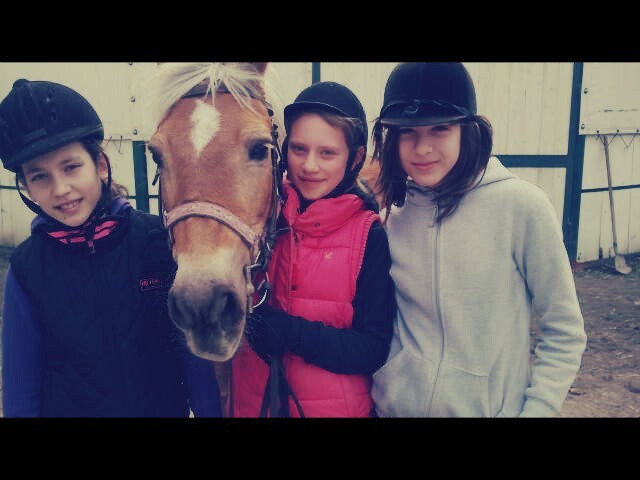 The club also provides services of accommodation rented horses and horses for the purpose of making films, videos, etc. 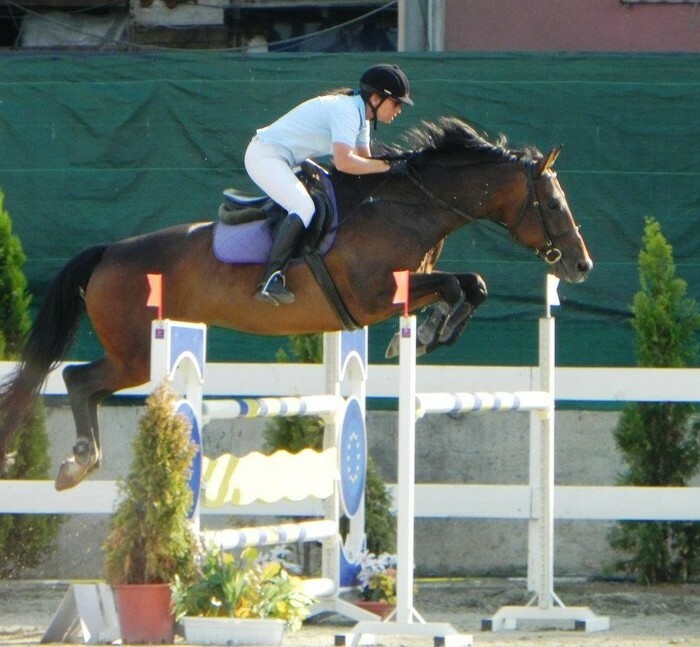 The club has 150 members, of which the most successful contestants won prizes at national competitions in show jumping and dressage.